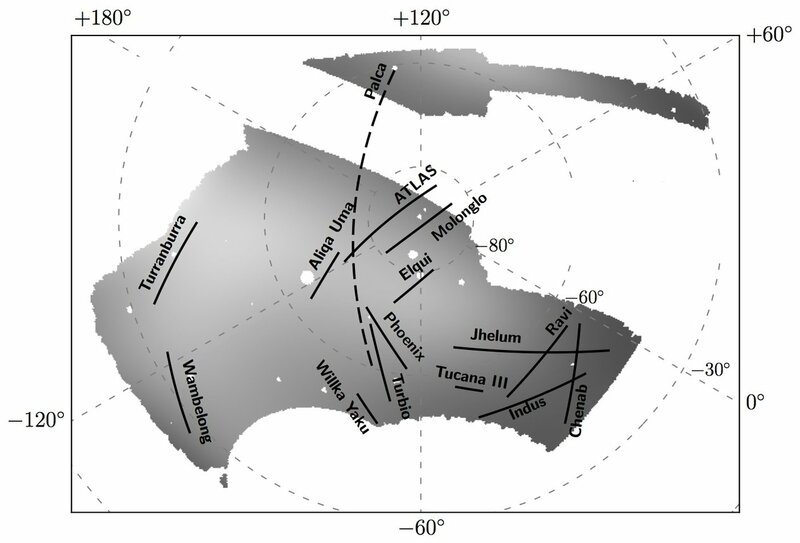 Eleven stellar streams have been identified, largely in the Milky Way's halo. 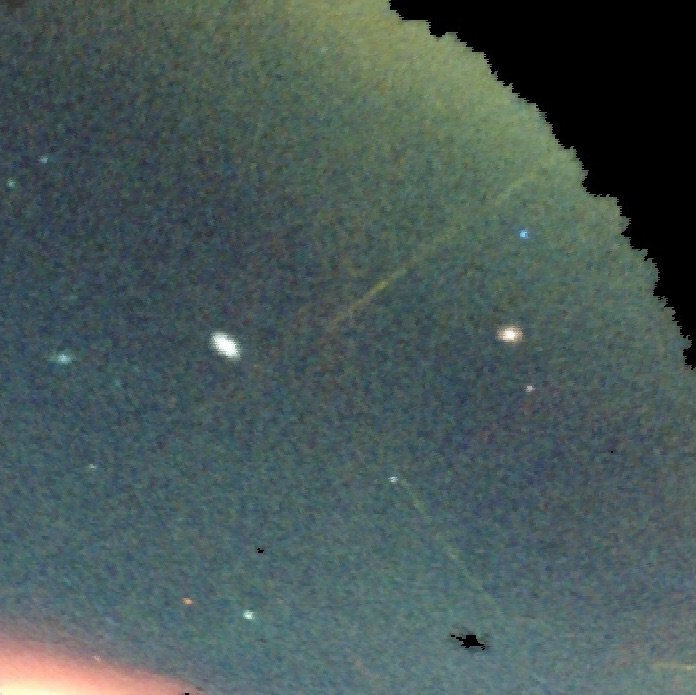 The Dark Energy Survey (DES) is an international, collaborative effort to map the Universe and detect its many phenomena — notably, dark energy and dark matter. Recently, the DES discovered a remarkable set of intruders in the Milky Way: 11 new streams of stars that originate from outside of our galaxy. These “stellar streams” are made up of the star remnants of nearby star clusters or dwarf galaxies, which have been altered or destroyed by the gravity of the Milky Way. This is especially true because the majority of the stellar streams were found in the Milky Way halo, which appears to be primarily comprised of dark matter. While you cannot see dark matter, astronomers can detect its gravity tugging on surrounding cosmic matter. Using one of the world’s most powerful cameras, alongside telescopic technology to image and record data from an enormous area, the DES is focused on further exploring and understanding dark matter and dark energy, which remains one of the universe’s biggest enigmas. This recent discovery is particularly exciting in how it could expand this understanding. These alien ribbons of remnant stars are typically very difficult to find. Before these 11 were found, only 23 total had been previously identified. While there are about 1,000 to 10,000 main sequence stars in each stream, “In big picture terms, these are small numbers of stars compared to the total number of stars in the Milky Way halo,” Joan Najita, from the National Optical Astronomy Observatory (NOAO), said in an interview with Seeker. Identifying and studying these streams can expand our knowledge of how the Milky Way was formed. Many think that our galaxy’s halo, made up of dark matter, globular star clusters, and gas, could have been largely made up of previous star streams that were gravitationally pulled from nearby galaxies. Identifying and studying these streams can also allow scientists to trace the distribution of dark matter, locating where its powerful gravity have tugged on passing stellar matter. And in the coming years, the completion of the Large Synoptic Survey Telescope (LSST) in Chile will allow astronomers to combine these technologies, imaging the universe in greater detail than ever before.